Hello everyone! 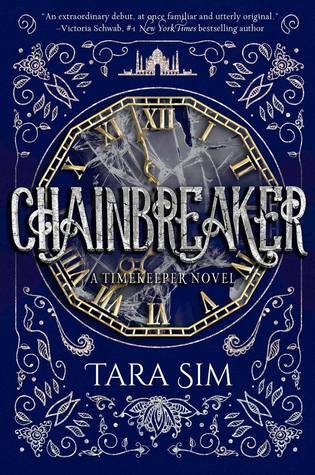 Today on the blog its all about the sequel of Timebreaker by Tara Sim. Chainbreaker is the stunning sequel in this series and a good bridge between the first and what has to come in book three. This blog tour is hosted by Thomas Allen & Son, and stayed tuned until the end of the post as there is a giveaway! Description: Clock mechanic Danny Hart knows he's being watched. But by whom, or what, remains a mystery. To make matters worse, clock towers have begun falling in India, though time hasn't Stopped yet. He'd hoped after reuniting with his father and exploring his relationship with Colton, he'd have some time to settle into his new life. Instead, he's asked to investigate the attacks. After inspecting some of the fallen Indian towers, he realizes the British occupation may be sparking more than just attacks. And as Danny and Colton unravel more secrets about their past, they find themselves on a dark and dangerous path--one from which they may never return. Before getting back into this world Tara Sim created I had to prepare myself. I was excited about a sequel, but a lot of my mind felt like the first book was wrapped up nicely so why have a second. I am however grateful this sequel was a thing. In this one, we get to see a lot more separated character backgrounds, as well as side plots that the first book just didn't have. 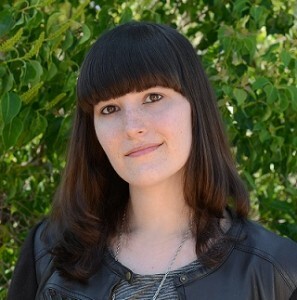 Tara has grown as an author and it really showed through in Chainbreaker. A lot of the characters that felt underdeveloped, gained a whole new dimension to them, which was fantastic. The world itself felt more developed. 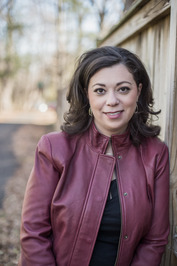 Tara did a brilliant job of growing as a writer, and this book is the proof of that. My favorite thing about this book was the plot. Getting back into the story was not hard, and the plot was set at a fantastic pace. I enjoyed the different elements combined that ended up making a plot that was original and worthwhile. Overall, I highly recommend checking out this sequel, as it is definitely worth it. Any previous worries you may have had regarding the book or the author's writing will be smoothed out in this book.